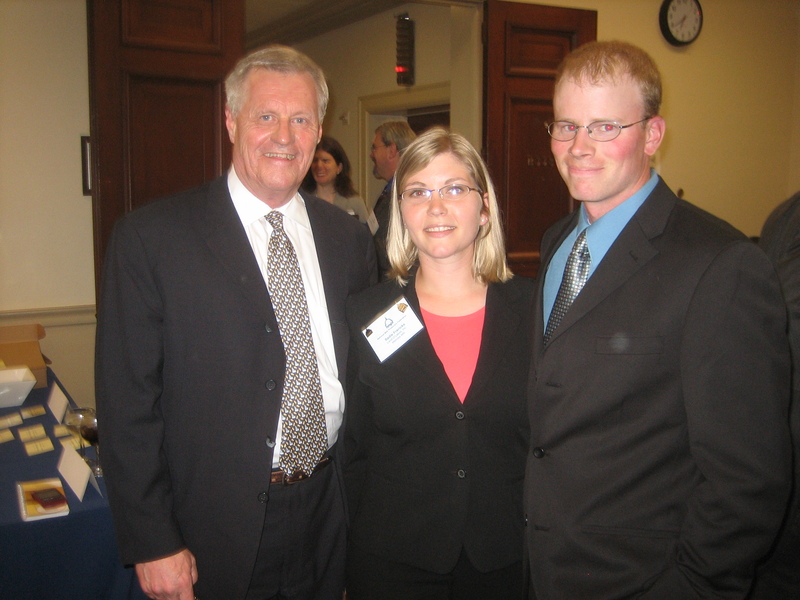 We were in Washington, D.C. last week for the NMPF Young Cooperators Dairy Policy and Legislative Forum. We divided our time between legislative training, lobbying on Capitol Hill, sitting in on the NMPF Board Meeting, networking and sightseeing. We enjoyed all the parts of our trip, but especially appreciated the issues briefing that was part of the legislative training. On the farm, it’s hard to keep up with everything that’s happening on the national and international levels. This forum gave us an opportunity to learn more about the issues facing our industry. *Photo courtesy of Steve Krikava.